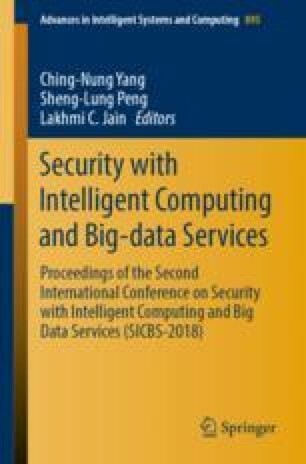 This paper presents a decentralised and fast adaptive block chain’s consensus algorithm with maximum voter privacy using wlan mesh network. The algorithm is suitable for consortium blockchain and private blockchain, and is written as a smart contract for Hyperledger Fabric. Unlike previously proposed blockchain’s consensus protocols, this is the first implementation that does not rely on any trusted authority to compute the tally or to protect the voter’s privacy. Instead, the algorithm is a fast adaptive protocol, and each voter is in control of the privacy of their own vote such that it can only be breached by a full collusion involving all other voters. The execution of the protocol is enforced using the consensus mechanism that also secures the Fabric blockchain. This paper tests the implementation on Fabric’s official test network to demonstrate its feasibility. Also, this paper provides a computational breakdown of its execution cost.